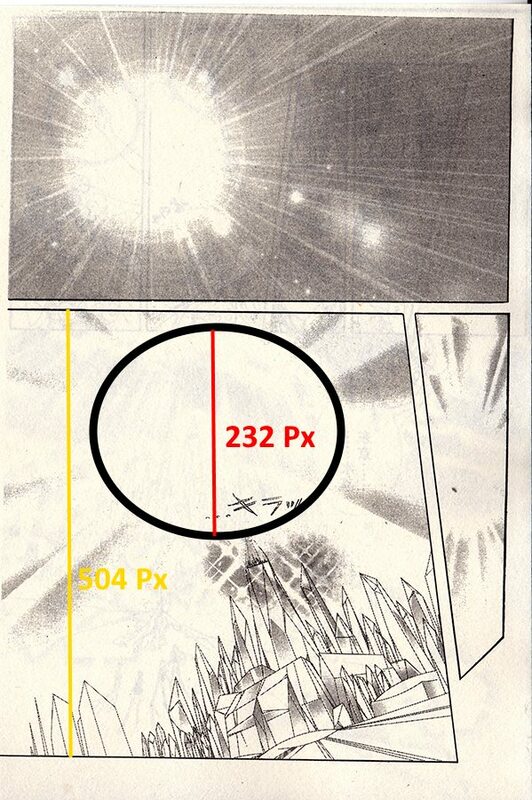 I created a circular shape for know the real size of the explosion. E = 6.237948718E+12 x (GBE of Nemesis, or 4.6E+51 Joules) = 2.86902E+64 Joules or 149 Exafoe. Two people have already done this already though. So what's the exact formula being used for the destruction of Nemesis?